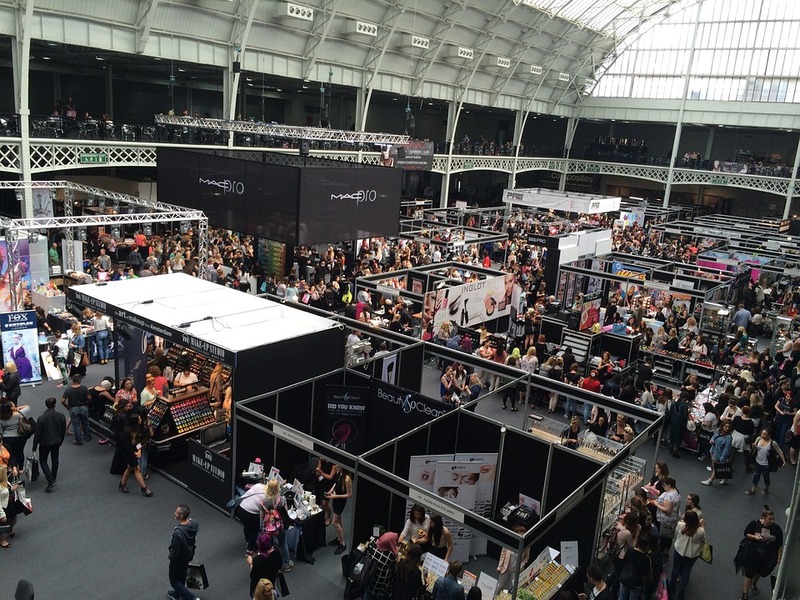 There are usually many other small businesses at these events, so how do you try to make yourself and your business stand out from the rest of the crowd? You don’t need to wait until the day of the event to get your branding and your message across. Why not start early by using social media and the event organizers to show photos of your merchandise and the things you’re going to bring to the event. Get the attendees excited and eager to see your booth, then when they get there they will already know who you are. When you attend trade shows, everyone wants to give you pens or notebooks with their brand on it. Although it is a nice way to get these things, a lot of people do it. What you need to do is give away something different and place your brand on that. You can try using sunglasses, hats, toothbrushes or you can buy blank-koozies and get your brand printed on them. The ideas are limitless, and the wow factor could be huge. If you take a walk around the trade show, you’ll see that there will be lots of other businesses with big displays and banners to grab the customers’ attention. If you want to stand out as well, you’ll need to do the same, but in your own way. It’s worth doing a little research on this beforehand because you want to see what others are doing and try something different. If you notice that a particular color isn’t being used, then use it yourself. Because it stands out against the rest, people will notice it. You’ve probably seen that almost all the booths will be handing out little bags of free things to those who pass their booth. After a while, everyone has a handful of these little bags, so try and make you bags bigger. If you can make bigger bags, the people passing by will put all the smaller ones inside your bigger one, and you will be the brand on that bag. Also, if you make the bag a decent size, there’s more chance someone will reuse it and give you even more exposure. Along with all of these ideas, you should also try to be fun and approachable. There’s a good chance your bigger competitors will have a fairly bland booth, so why not inject some humor and fun into the event at yours. Plus, people are more likely to remember you if you do something the others haven’t, and that might be all you need to get the right level of exposure.